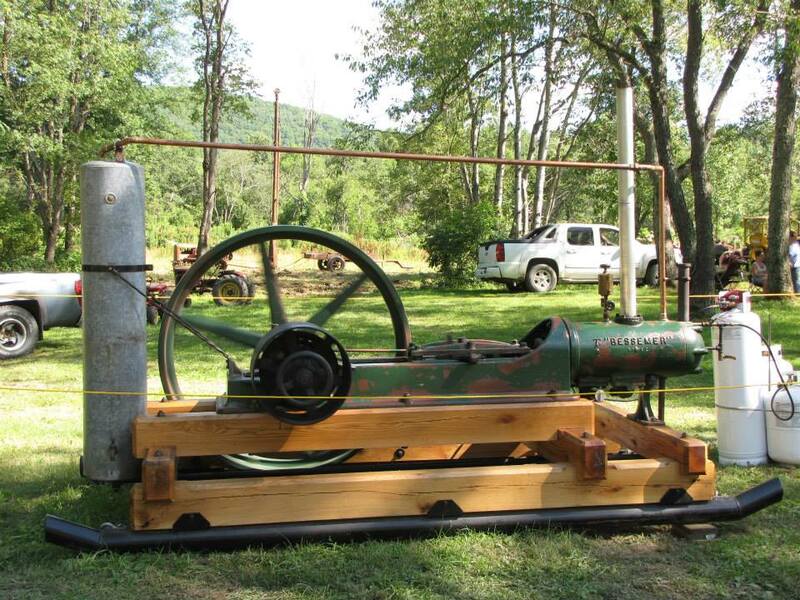 The Allegheny Mountain Engine and Implement Association (AMEIA) was formed to preserve the past for future generations to enjoy. The organization was founded in 1975 by 29 charter members and has a membership of over 180 from the northern counties of Pennsylvania and the southern counties of New York, also known as the Twin Tiers. 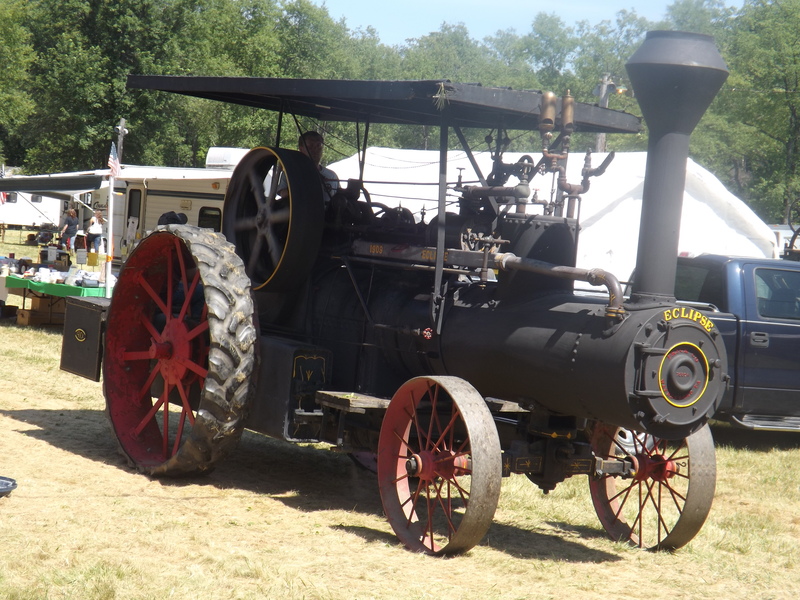 It is not necessary to own antique engines or equipment to become a member of the association, only an interest in preserving and restoring old engines and implements. 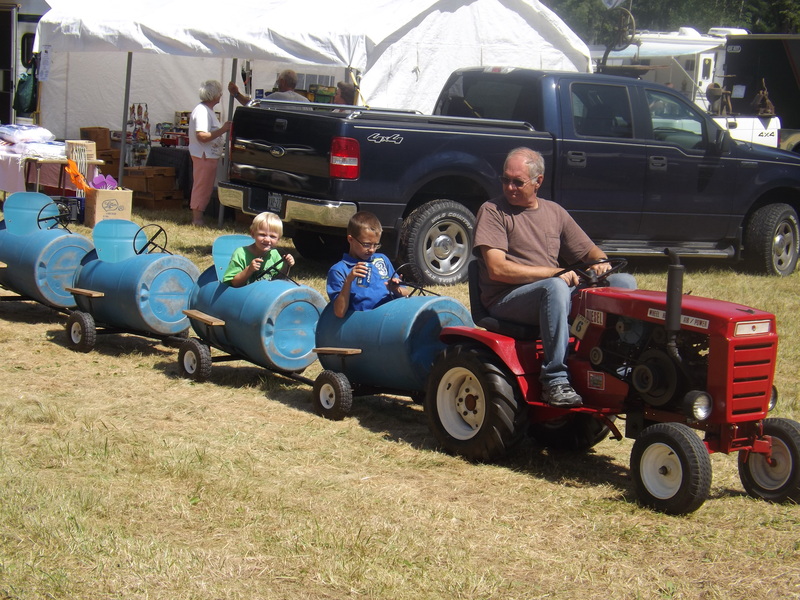 Members own the equipment shown at various shows and demonstrations such as the AMEIA Annual Show which is held in July each year. 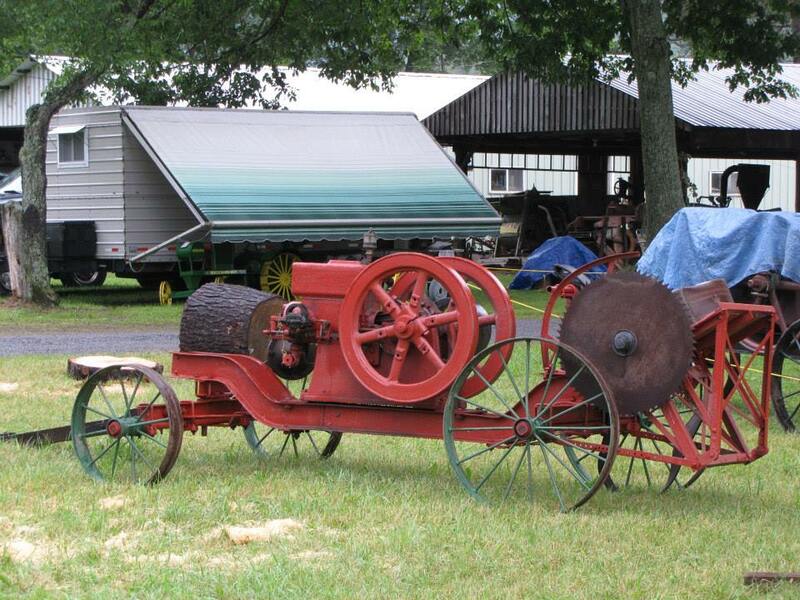 Other shows include the Bark Peeler's Convention held the Fourth of July weekend at the Lumber Museum Show. Members range in age from teenagers to folks in their eighties. Original founding members are: Lester Jordan, Paul and Florence Wandover, Ralph and Jean Wilson, Mike Fuoco and Herb Lamphier. The association is family oriented. Monthly meetings are held at the grounds, except the pancake dinner in April and the Christmas dinner party in December. Many times during the warm weather months, the association has a 'gas up' at the monthly meeting. Many items are donated, others are purchased and restored. Most members own at least one 'hit-and-miss' engine. Many members have quite extensive collections of engines and equipment. The members restore the engines or implements, matching paint to the original colors and using replacement parts as close to the originals as possible. Many times a part must be made or machined to fit. Ogten during the warmer months members may be found working on equipment, always willing to talk about their machinery. Most weekends there are shows somewhere in western New York, western Pennsylvania, or Ohio. Members also belong to other groups and show their equipment many times during the show season from May to October. Route 155, 1 mile south of route 6 in Port Allegany Pa.
Where Being Old is COOL!